Do you take part in conferences, fairs and other sort of business meetings? Our ad-vice – bet on roll-ups! 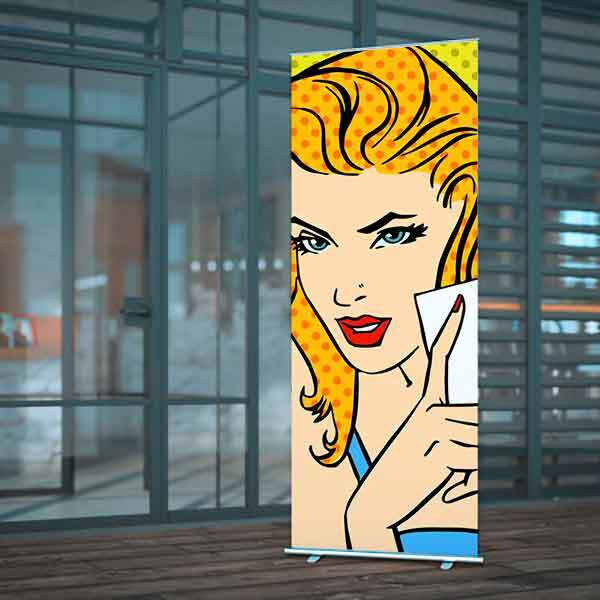 With a roll-up you can effectively ensure clear visibility of your company and your offer. Since it was introduced into our offer of advertising materi-al meant for display systems, roll-up has gained great popularity. Roll-up, also known as the display stand, is one of the most impressive and conven-ient visual forms of presenting both your company and the product you are offering. Roll-up is often characterised by a combination of high aesthetics and a modern design. It is visually eye-catching and enables quick and easy re-arrangement of the presenting area. Roll-up provides clear visualisation of your company, the ser-vices you provide and the products you offer. 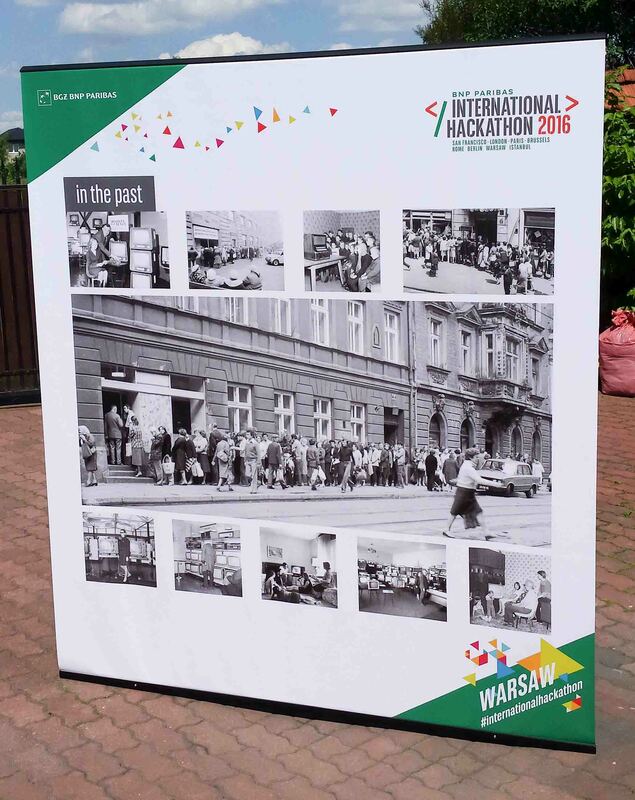 Since it was introduced into our offer of advertising material meant for display sys-tems, roll-up has gained great popularity in Warsaw and other cities. 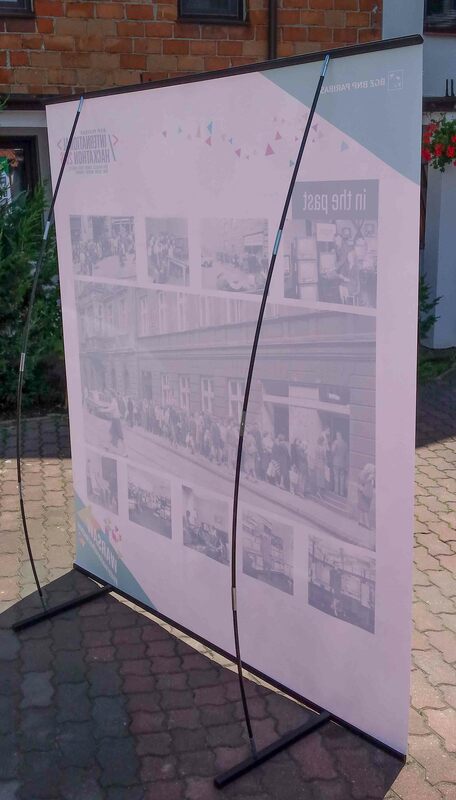 Roll-up has dominated all the fairs, exhibitions, presentations, conferences, business meeting all around Poland! On one hand it offers large space for presentation, yet on the other, it is easy to transport, being extremely durable and stable. To ensure high durability of the con-struction we use blockout material. It is a polyester material with a built-in alumini-um layer that blocks the penetration of light, providing exceptional conditions for reading the advertising information and messages placed on the roll-up itself. This material does not require laminating, and special protection measures prevent sur-face from scratching making it resistant to atmospheric agents. We have several types of advertising stands in our offer. All the models are aesthetically packed in canvas bags, which protect the stand from any damage and enable easy and convenient transport. When you see how it rolls, you’ll be blown away! Our main office is located in Warsaw, but we deliver our roll-ups all over Poland. Contact us and ask for the best model for your business.